Welcome to ROK Mobile News on BestMVNO.com. Rok Mobile is a prepaid wireless provider whose service includes unlimited talk, text, and data as well as a streaming audio service that features over 20 million ad free songs. ROK Mobile’s sudden shut down of its Sprint network plans has left some customers looking for a new provider. 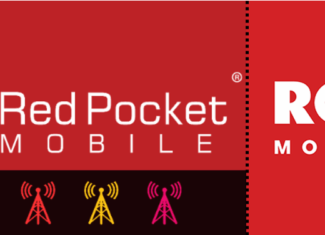 Red Pocket Mobile stated to BestMVNO that it has collaborated with ROK Mobile to help customers migrate their numbers over to Red Pocket before the end of the day today, 8/31/18. 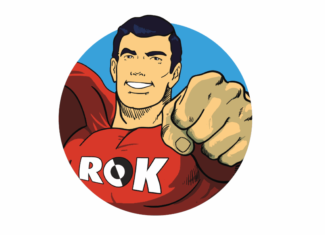 Today a reader left me a comment asking what happened to ROK Mobile’s $50 unlimited data plan. They said it could no longer be found on the ROK Mobile website and asked me if I could verify its existence. After taking a look myself, I see that it has indeed disappeared.